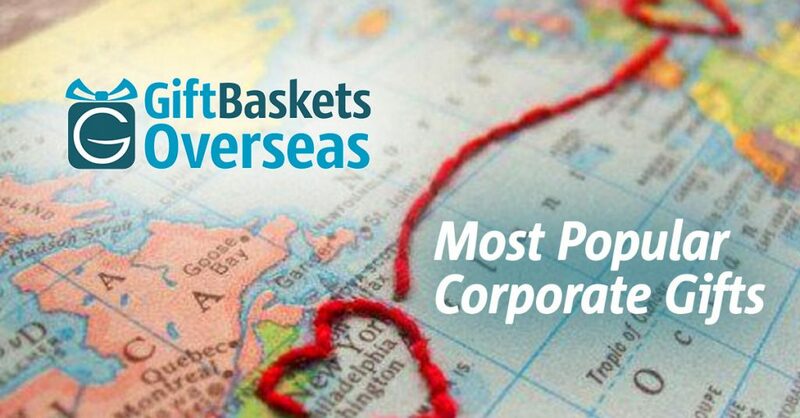 What are the Most Popular Corporate Gifts in All Countries? To find the best business gift ideas around the world, we analyzed data about all the orders coming in to the Gift Baskets Overseas Corporate department and aggregated the most popular choices to send to business partners, clients, and employees abroad. Depending on the relationship to the recipient and the budget of the loyalty or retention program, you can select from a variety of brands for each gift. Gourmet snacks: cheese, caramelized nuts. In the table below you will find our list of products that are popular in all countries, in different categories. Now you don’t have to go Googling all these different places – they’re right here to add confidence to your decision-making process.